Whether you are recovering from injury, living with an illness or managing a disability, we can help. 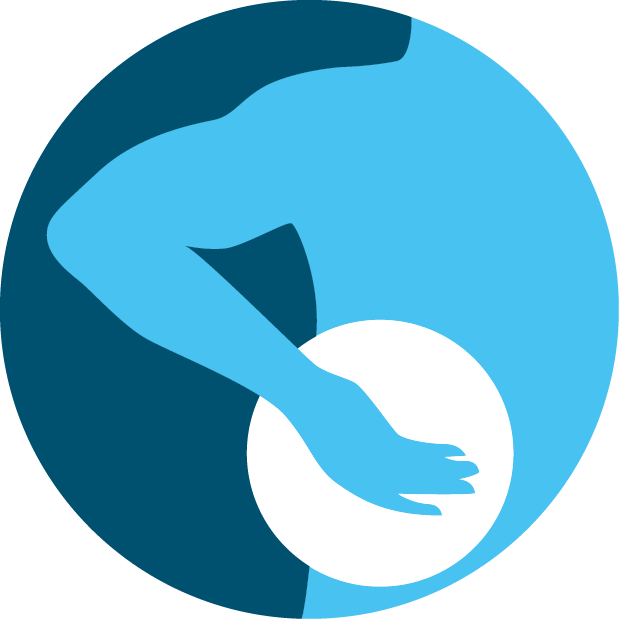 As your local physiotherapist based in Macclesfield, our focus is on making sure that you receive the best treatment and advice possible. We want to help you spend less time in discomfort or pain, and more time doing the things that you love. Visit our local, well equiped treatment centre and you will receive a friendly, professional service. Your physiotherapist will take the time to fully assess your problem and then begin the job of getting you back to your best. We’re here when you need us, so call now and speak to one of our friendly team or send us a message and we’ll get right back to you. Your treatment journey starts here.